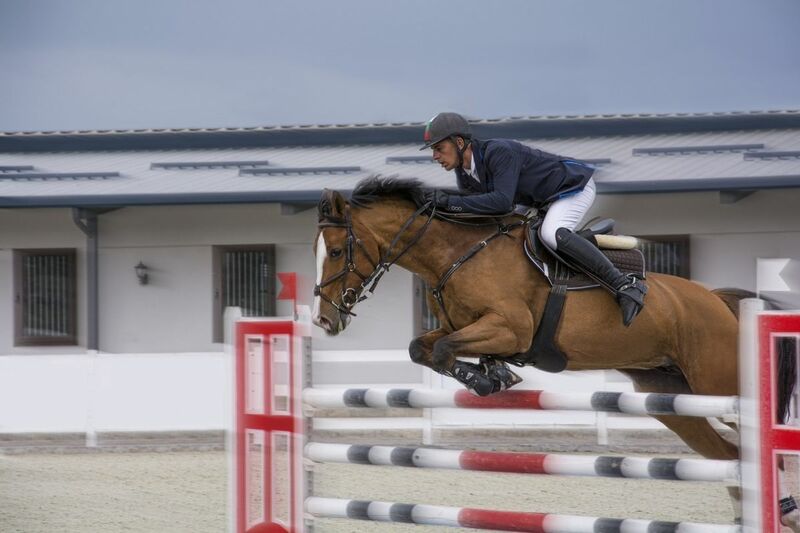 Scientists, who had previously cloned polo ponies, have achieved yet another breakthrough in their work that could lead to the creation of genetically engineered “super-horses” that are faster, stronger and better jumpers than regular horses within two years. Scientists in Argentina reportedly managed to rewrite the genomes of cloned horses by using a powerful DNA editing technique called CRISPR. They also produced healthy embryos that are now expected to be implanted into a surrogate mother by 2019. CRISPR, an acronym that stands for Clustered, Regularly Interspaced, Short Palindromic Repeats, is basically a technique in a bacteria’s immune system. When a virus invades a bacterial cell, the CRISPR system captures a piece of the virus’s DNA and slides it into a section of the bacteria’s own DNA, allowing it to detect and destroy the virus as well as similar viruses in future attacks.